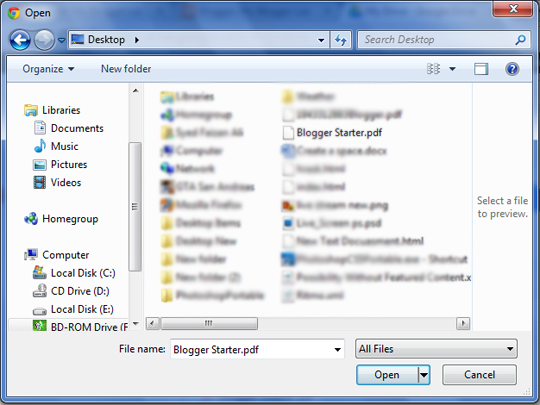 How to Embed anSS feed in Blogger? and Paste this following Code Make Sure replace RSS feed with your Own. How embed a frame in Blogger post? 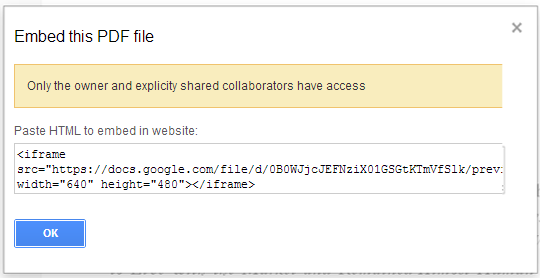 Embedding frame causes low-speed score on google page speed insights. it doesn’t recommend by google. 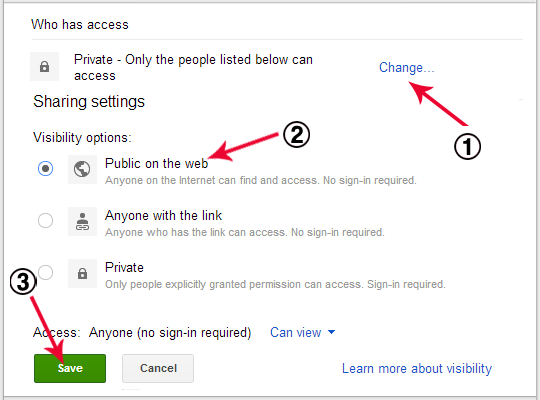 Recently google Adsense announced website with iframe content does not compatible with their Adsense TOS. For SEO purpose it does not cache by google spiders. it seems to be an empty page. check Advanced blogger SEO guide. Width Automatically Adjusts but height we need to set manually. if you want to customize iframe to display specific content like disabling scrolling bar in case of low height. check w3schools. How to open link in popup windows with using the iframe? How to open external links in a targeted frame within the website? ex: google custom search results. 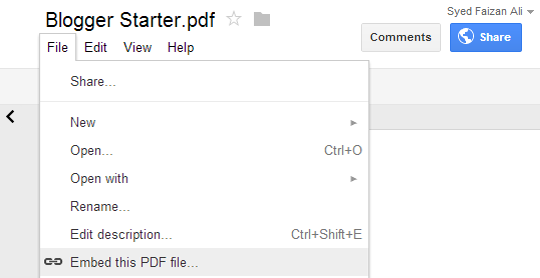 How to embed word documents pdf / excel/slides files in blogger? paste it on to blogger page. 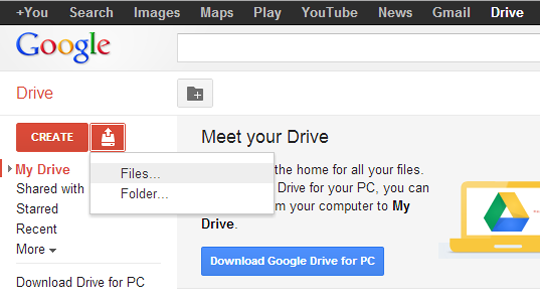 Embedding Pdf files also the same process but pdf documents hosting services are limited use google drive . Check Our Blogger Tutorial Page And improve Adsense earnings page.